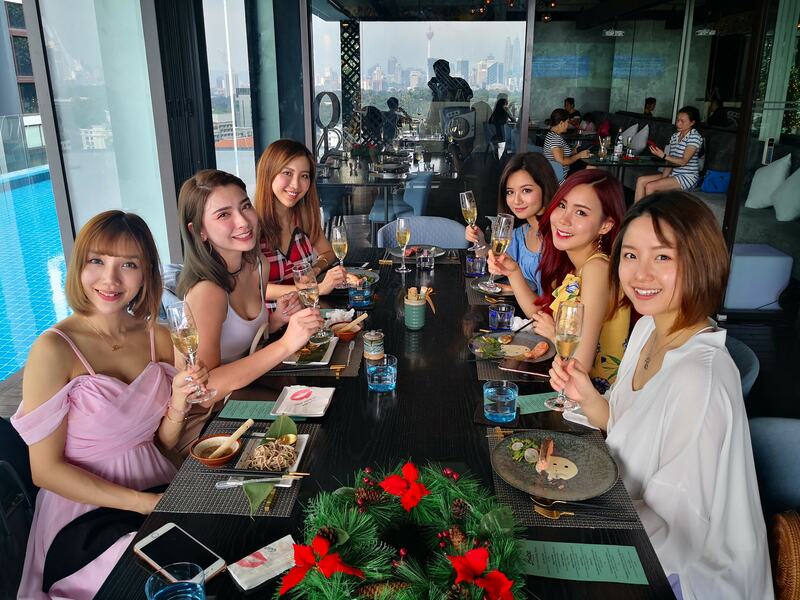 We headed over to Bukit Kiara Equestrian & Country Resort recently for Martell Malaysia’s Be Curious pop-up event called Martell H.O.M.E., short for House of Martell Entertainment, which ran from 6 to 11 November 2017. The pop-up event space was packed with puzzles, secret rooms, and optical illusions that challenged guests to look beyond appearances and explore Martell cognac with a ‘Be Curious’ twist. 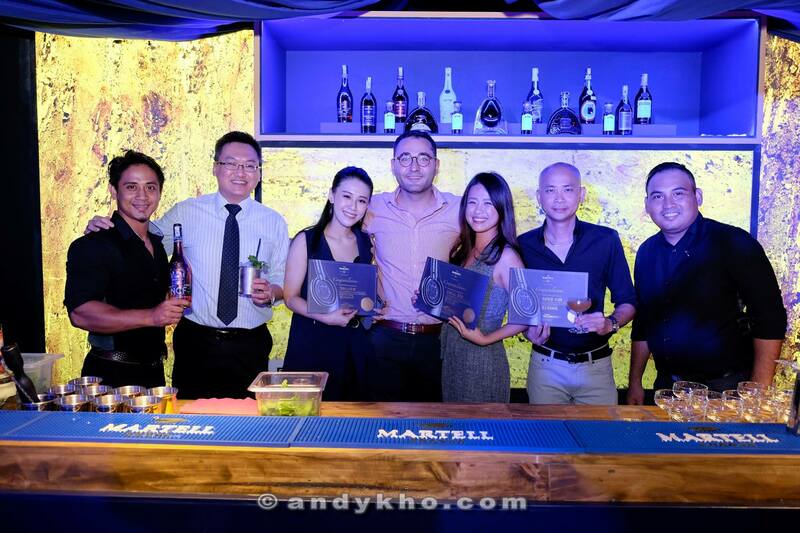 The event was to allow consumers to visit the Martell H.O.M.E. 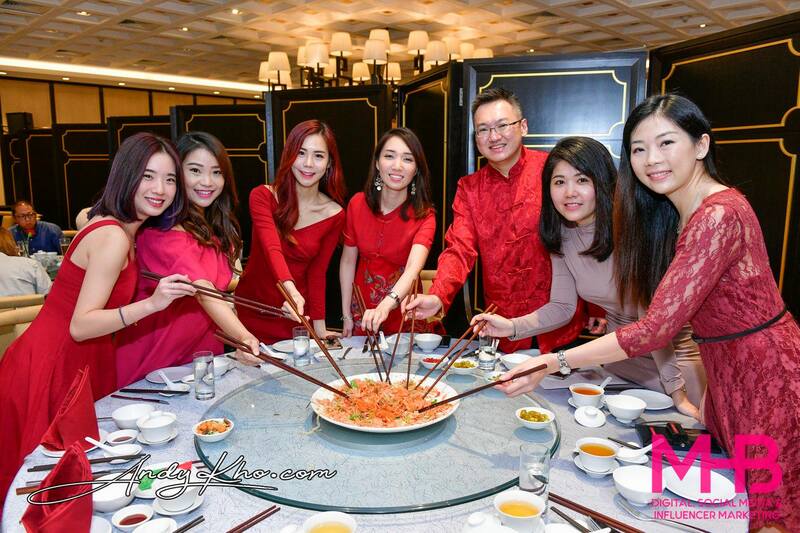 for mentoring sessions, as well as exclusive dinners over the course of 6 days. The Be Curious mentoring workshop which we attended was hosted by Martell brand ambassador Pierre Boyer, and included hands-on introduction to Martell’s rich history and craft, as well as a chance to craft our own Martell cocktails. There were also limited-time retail offers on Martell cognac and bottle engraving services will be available to visitors to the Martell H.O.M.E. 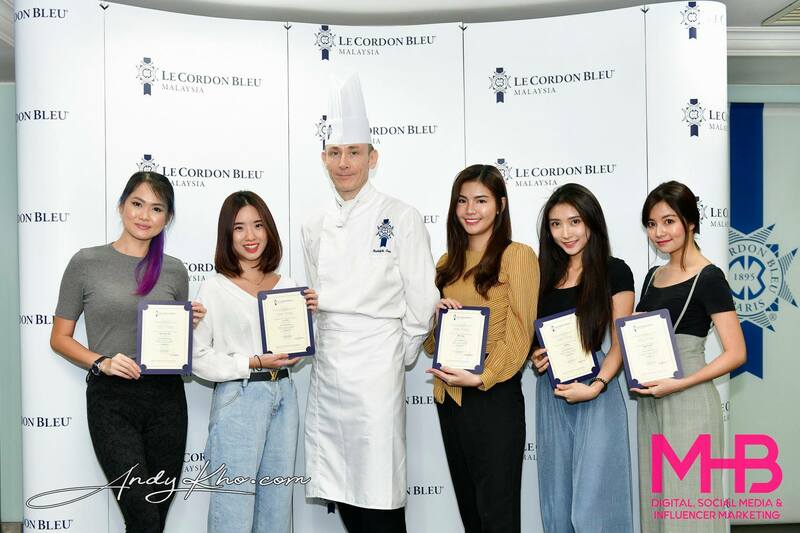 Consumers could also attend the Be Curious dinner on 8 November by locally-acclaimed Chef Nathalie from Nathalie Gourmet Studio, which featured a menu carefully crafted for pairings with Martell cognac. The H.O.M.E wrapped up with a Martell NCF grand finale invite-only party that featured their crew of brand ambassadors and influencers hosting a party with cocktails on the house. As the first Martell H.O.M.E. 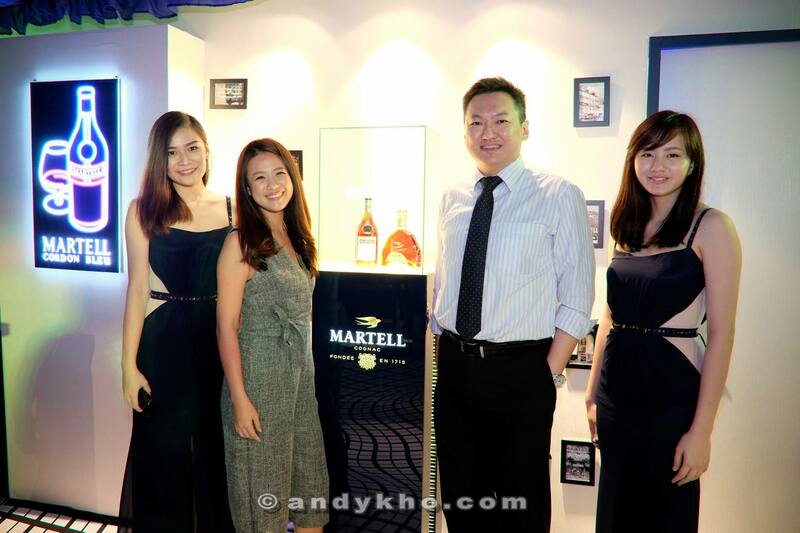 event in the country, Martell Malaysia hopes it will further encourage the appreciation and discovery of cognac through unexpected experiences and the spirit of curiosity. Us with Martell brand ambassador Pierre Boyer. Thanks for having us at the Martell H.O.M.E. !